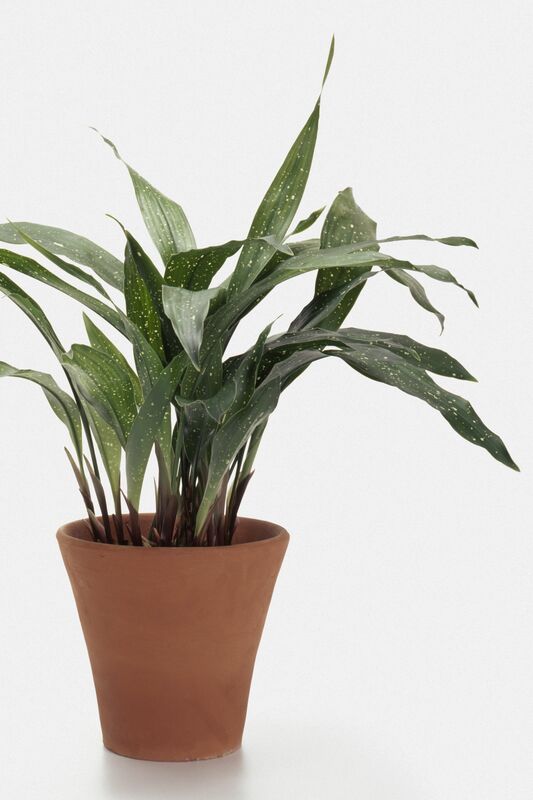 Spring has arrived, and you can't wait to get outdoors, but don't neglect your houseplants. 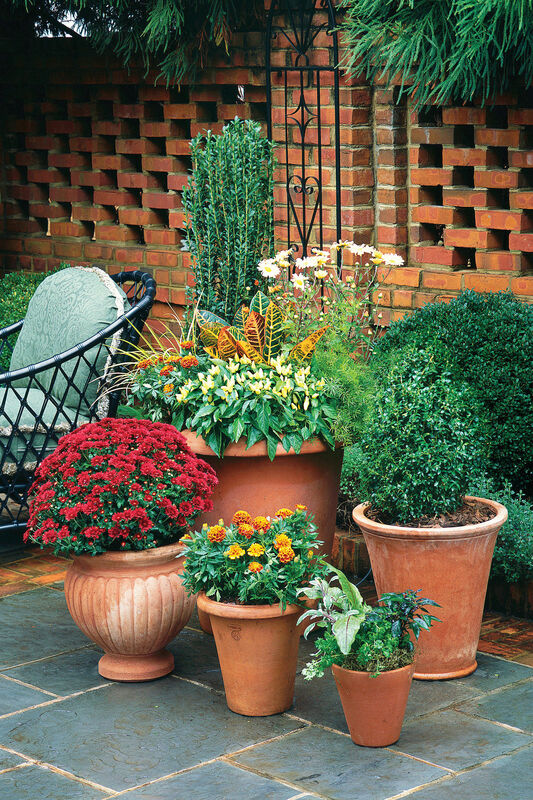 Here are some simple tips to help perk up your plants. 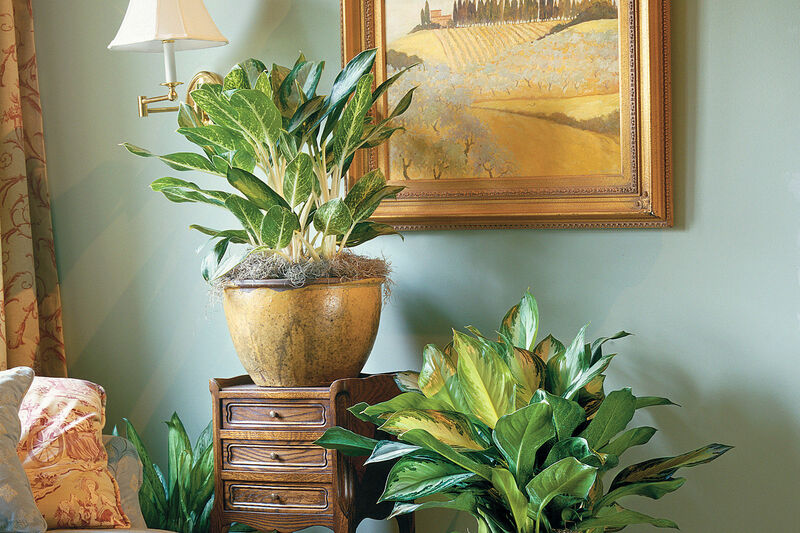 Now that spring has arrived, you may be itching to get outdoors, but don't neglect your houseplants. The winter has probably taken a toll on them. 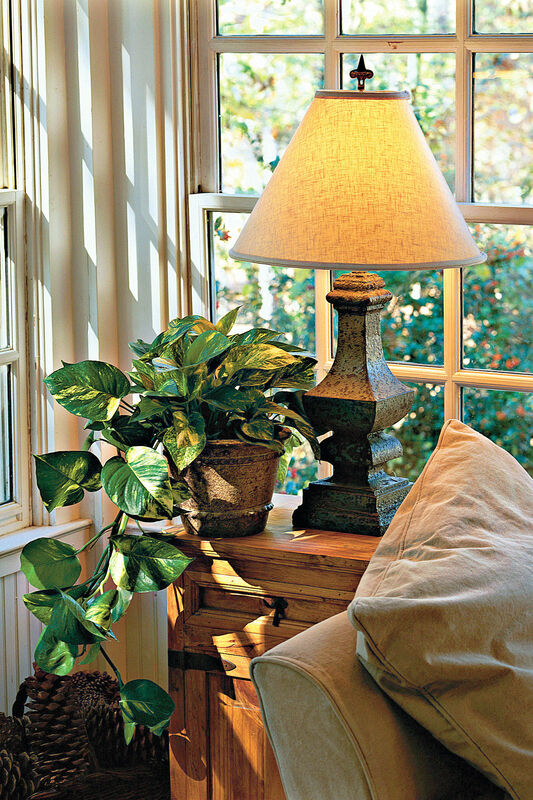 Indoor heat dehydrates foliage and fosters insects, while lower light and drafts add to your miseries. Here's a quick list of items to help perk up your plants. Moisture meter--This easy-to-use gauge lets you know if a plant needs a drink. Work the pointed probe deep into the soil for an accurate reading. 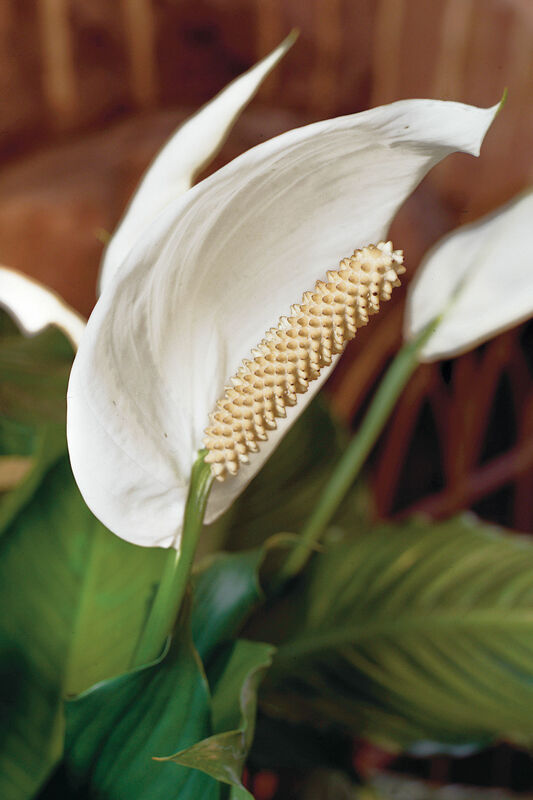 Most houseplants prefer a moderately moist environment, with the gauge reading in the middle of its dry/wet range. Watering can--A model with a small pointed spout works well. It directs water exactly where you want and dispenses liquid slowly. 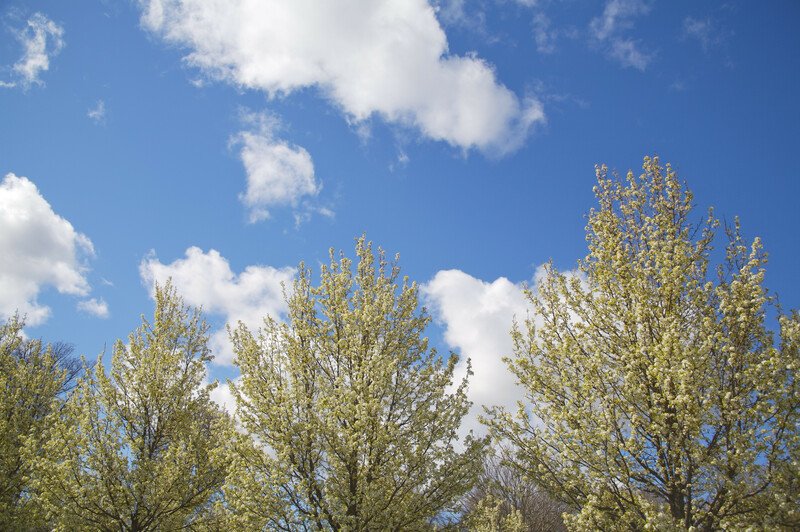 Mist bottle--A thin film of water keeps foliage hydrated and clean--dust diminishes light. Also, red spider mites flourish in dry heat indoors and can consume a plant in rapid fashion. A daily dose of clear water on susceptible plants, such as ivy, reduces the risk of these pesky creatures. 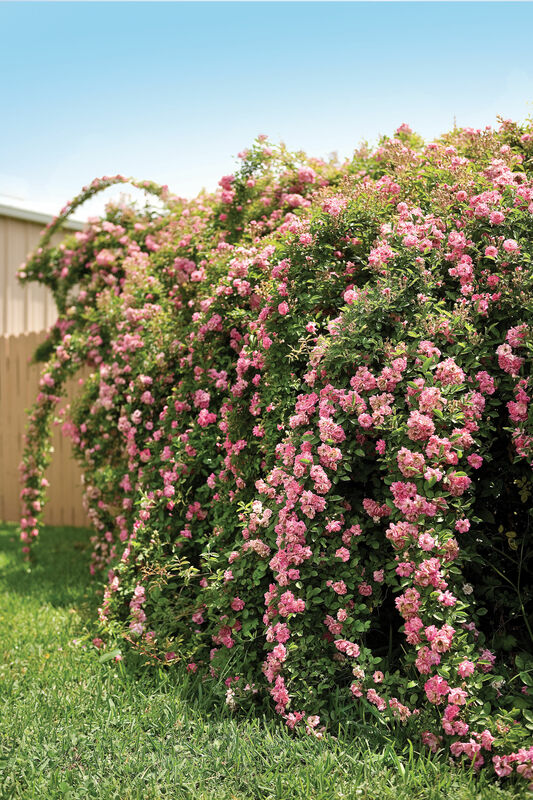 Insecticidal soap--When mites and mealybugs get a jump on your leafy friends, it's time for first aid. Clean foliage with water; then apply this spray to leaves and stems, saturating all surfaces. Repeat weekly until insects vanish. Snips--Small, pointed, and sharp are the pruner qualifications necessary for maintaining most indoor plants.